GROSS!!! 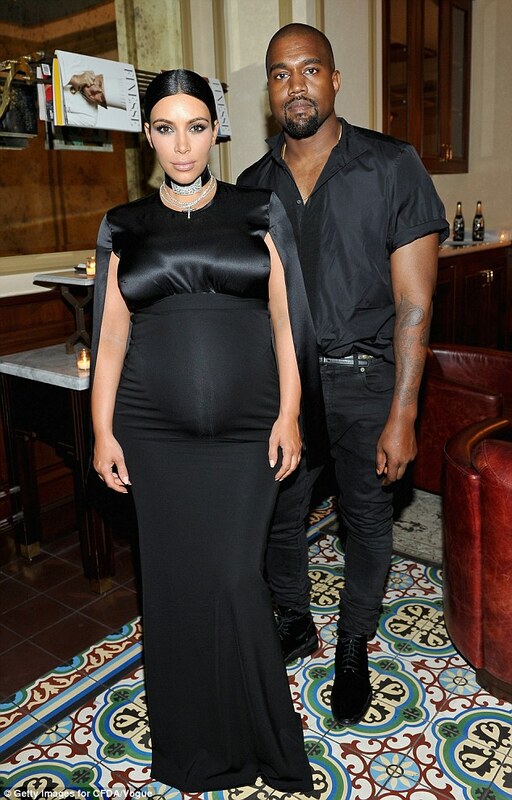 You will not believe what Kim kardashian ate after she gave birth. Recently popularly known socialite Kim Kardashian gave birth to little saint west and in a bid to keep herself healthy she decided to 'eat' her placenta. Well she did not eat it raw as you thing the petite socialite had it converted in pill form. More to that Kardashian revealed she had done the same in 2013 with the birth of North west as well as part of a bid to avoid complications of Postpartum depression. “I heard so many stories when I was pregnant with North of moms who never ate their placenta with their first baby and then had postpartum depression,” she said. “But then when they took the pills with their second baby, they did not suffer from depression! So I thought, why not try it? What do I have to lose?